In today’s technology-driven marketplace, being able to offer an incredible customer experience with your brand and content is important. There are a number of ways to do this, but getting the word out to keep them engaged is paramount—and needs to be a consistently evolving process. Although you may have a large following or send out a number of communications through various channels, are you using your 1:1 employee emails in the best capacity to ensure your audience is truly engaged with what you’re creating? Many companies don’t understand the influence of 1:1 email, or that 112 billion 1:1 business emails are sent every day! These personal touchpoints can play an important role in getting your external audience more in tune with your brand and company initiatives. When your employees send out emails to different customers, vendors, or prospective customers, it’s a great time to engage them beyond the words in the email through creative campaigns and calls-to-action. How can you do this? Through the email signature: the real estate at the bottom of every single 1:1 email sent. Compelling email signature campaigns that include a call-to-action not only increase the level of professionalism your company displays but provide a reason to explore more. Getting the word out about your company’s most important content has never been easier. Below are 10 ways to promote your existing content and initiatives through email signature marketing. Prompt individuals to sign up for an email program to get value out of your best company emails, such as weekly newsletters that display your best content or specific promotions. This will allow the prospects to stay in the loop while building your database of valuable opt-in email addresses. Depending on the audience, whitepapers and ebooks are a great way to keep your customers engaged by offering additional insight and thought leadership on a certain topic. Whitepapers add depth and knowledge on products and topics, positioning you as an expert and thought leader, and promoting these collateral pieces through email signatures shows that you care about education and innovation. Have an upcoming webinar? A campaign in your employee email signatures is a great way to get the word out and promote sign-ups, so your audience can benefit from helpful thought leadership presented in your webinar. The extra promotion will ensure your team gets the word out without having them manually promote the webinar, which takes away valuable time. When the prospects click on the signature campaign, they are directed to a prompt that will provide all the information they need, as well as a sign-up form. Broadcasting upcoming events through email signatures is a smart idea if you’re trying to boost attendance over an extended period of time. Not only does it engage the email recipient, but it keeps them aware of what conferences, trade shows, job fairs, and other events your company is hosting. One of the best use cases we see is the promotion of user conferences for several months leading up to the event. In some cases, the email signature campaign drove more visitors to the registration page than any other marketing tactic! New product releases need all the publicity they can get through your content, especially with existing customers who use your product on a regular basis. Subtly broadcasting an upcoming product release builds buzz and prompts users to click and learn more. Non-profit events or involvement always need publicity. A content campaign promoting a food drive, blood mobile, or charity event keeps the customer engaged with your brand on a personal level and aware of company events that encourage civic activity. If your company is number one in a particular industry, is ranked as a top workplace, or has won a recent award, highlight it in your employee signatures through a campaign! It brands your company as best in class, while providing the third party validation via a report or magazine where further information can be found. Video teasers are engaging, informative, and (most of the time) fun. You can tie your promotional video teasers to almost anything. They’re a great way to disseminate information on new product releases or get the word out on initiatives your company supports. Email signature marketing is effective both internally and externally for providing incentives through referrals for new customers or new employees. Get your network talking about why your company is a great community for employees and customers alike. Trainings and certifications are an excellent way for organizations to advertise their achievement programs. This works well in settings that have school-based programs, or those large professional associations that offer in-depth certifications. An email signature campaign is a great way to promote a call-to-action that will allow the customer to find out more information, register, and learn about the training materials that can help them pass the exam. Using email signatures as campaigns is the one of the best ways to leverage your content and build relationships. 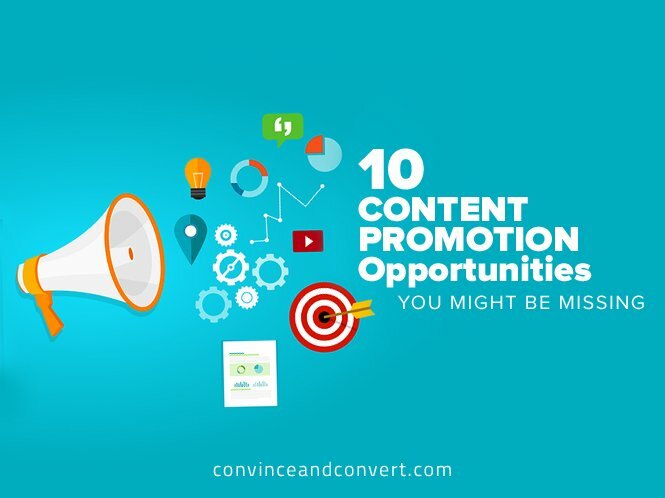 And it doesn’t stop at content promotion—human resources professionals can use this tool to keep employees (and prospective employees) engaged and aware of job fairs or new open positions. Leveraging email signatures allows customers and vendors to be more responsive, and can help you determine where you can improve in your marketing efforts. Adaptable to any scenario, the power of the email signature campaign is a quantifiable step in the right direction. As the demand for market share and brand visibility continues to grow, can you afford not to?